We love the fact that Tony Stark is a young hero facing teenage problems between saving the world. 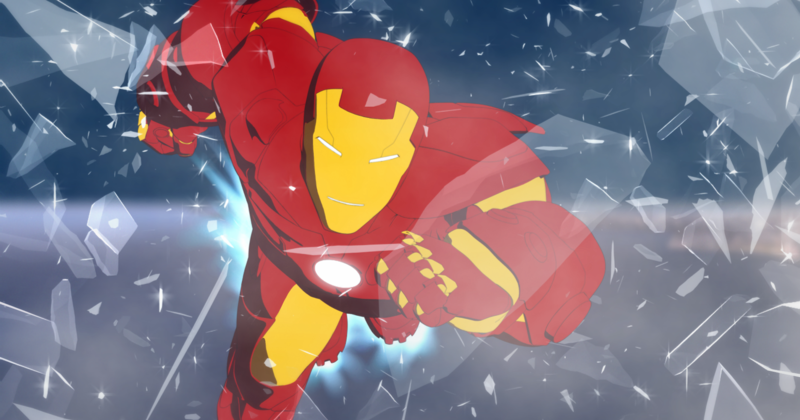 Iron Man, the ultimate super hero, returns hotter than ever in this full-CGI series. Tony Stark is pictured for the first time as a teenager making it easier for kids to identify with their favorite super hero.